This is awesome - just beautiful. Nice drama, proportion and lots to explore. Beauty in the Breakdown, but you did! Message edited by author 2005-06-05 22:24:21. Somehow this feels fast and fresh. 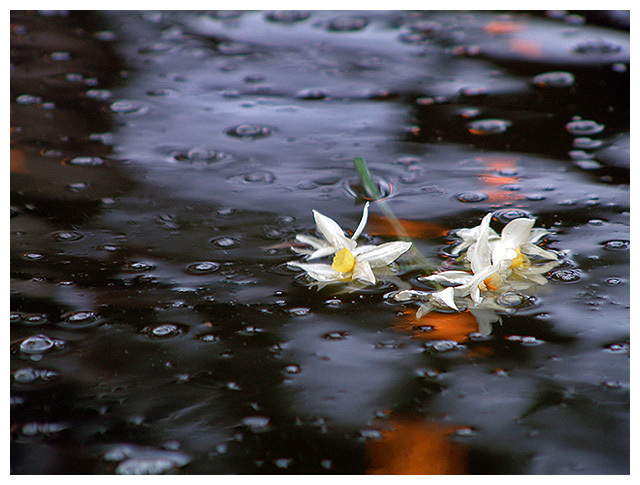 Not the typical for a water-flower scene. Great work. Sher, one of your finest ever! And that's not easy to say, considering all your beautiful work. Proudly hosted by Sargasso Networks. Current Server Time: 04/25/2019 07:43:54 PM EDT.